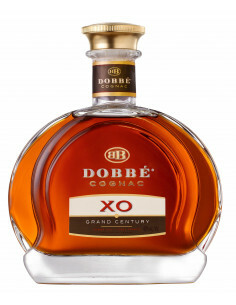 As part of the North Yorkshire based auction house Tennants Auctioneers next Fine Wine sale on the 26th November, tomorrw, they are offering a rare collection of fifteen bottles of 19th century cognac, all from the cellar of a local collector. Included in the sale is an 1808 bottle of Denis Mounie together with a leaflet relating to a Royal Auction of an almost identical bottle, estimate £800-1200. 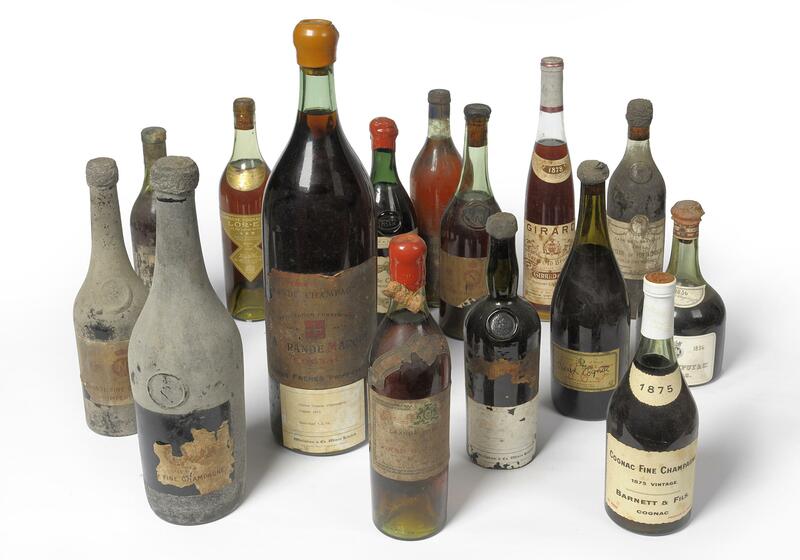 There are not only ‘bottles’ but also Magnums of 1811 Grand Fine Champagne and even a Double Magnum of 1875 Camus Grande Champagne Cognac, estimate also £800-1200. 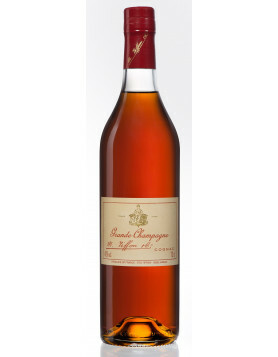 The ever popular Chateau de Fontainbleau Cognac 1811 is also included, £500-800. For those who prefer modern vintages there is a bottle of Lafite Rothschild Tres Vielle Reserve, estimate £100-200, and to end your evening in style there is also a great selection of Cigars, Whisy Port and Wine in the sale. The catalogue can be viewed online at www.tennants-ltd.co.uk, where you will also find copies of the original purchase receipts (where available), images of each lot and detailed information about labels and levels. 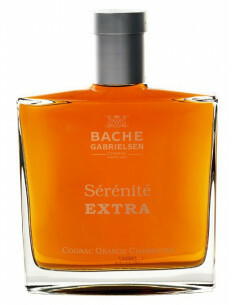 You can also log onto www.the-saleroom.com and register to bid live via the internet. Tennants is a fourth generation family run business based in Leyburn, North Yorkshire. With a specialised team and 21 departments, Tennants can accurately appraise virtually any item, free of charge, with values ranging from £50 to many hundreds of thousands of pounds.